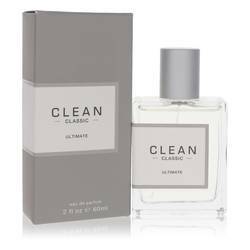 Clean Baby Girl Perfume by Clean, In 2003, a new floral perfume was released for women of all ages to enjoy . Clean Baby Girl is just the thing to apply to pulse points to feel ready to take on the day. The opening of the composition contains notes of lemon, cyclamen, orange and Egyptian pelargonium. The heart brings forth ylang-ylang, lavender, Ceylon cinnamon, heliotrope and African violet. This all dries down into a base consisting of white musk and cedar. Randi Shinder founded the Clean Read More Read More brand in 2003. 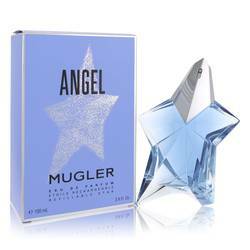 The idea behind the fragrance company was to develop perfumes anyone could enjoy. 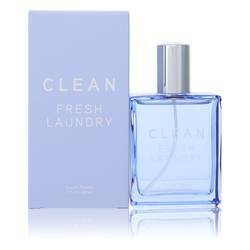 Some of the aromas you will find in the brand’s offerings bring to mind scents of fresh laundry and a hot shower. Randi Shinder has had much success in the beauty industry. She earned the award of WWD Newcomer of the Year in 2003 for her perfume brand, and in 2007, she received the Fashion Institute Rising Star Award. All products are original, authentic name brands. We do not sell knockoffs or imitations.